Over the years Camp Impact's summer camp programs have offered fun and safe camp opportunities for our city (Wilmington, NC). 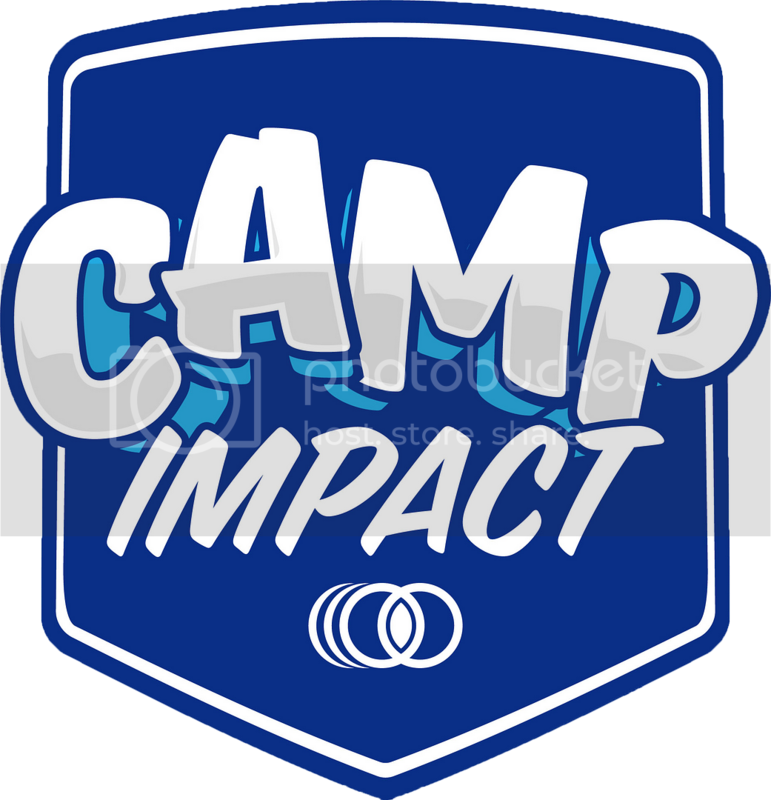 Camp Impact is a place where parents can feel safe leaving their little ones and kids are excited about the fun and learning they'll experience. The camp is passionate about building relationships with families and having opportunities to minister to them, while experiencing together the love of Christ through the wonderful tools of fun and sports.